A family of companies that help you communicate through dry erase products. OptiMA Inc. will celebrate our 30th anniversary this summer. 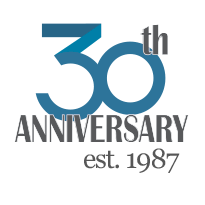 30 years ago on Independence day weekend of 1987 we founded the company that would go on to become OptiMA Inc. DC Distributors as we were then known, began as a janitorial and sanitation supply company before transitioning into the OptiMA we are today. Over the years we have evolved and grown always in response to customer demand. From the original Opti-Rite in the late 90’s until now our main focus has been on dry erase whiteboards. We will celebrate our anniversary this summer in our brand new headquarters. Our new building will almost triple our manufacturing space. Our goal is to provide even higher quality products, at even better values, and deliver them to you even quicker. At the end of the day we strive to have even happier customers and employees. As we look back on our last 30 years we want to thank our loyal customers for the support. As we look forward to the next 30 years we hope you continue the journey with us. Meanwhile we will continue to make every effort to improve upon all that has made us successful this far. Okay, so we didn’t make the top 10% — the elite 500 — or even the top 30% but we sure beat the heck out of the 1051 companies that came after OptiMA, Inc. on Inc. Magazine’s 2010 list of the top 5000 fasting growing companies in the U.S. and we’re mighty proud to come in at #3,949 on the list. This year’s Inc. 500/5000 list measures revenue growth from 2006 through 2009. To qualify, a company had to have been founded and generating revenue by June 30, 2006. Additionally, they had to be U.S.-based, privately held, for profit, and independent — not subsidiaries or divisions of other companies — as of December 31, 2009. The minimum revenue required for 2006 was $80,000; the minimum for 2009 was $2 million. Revenue figures given in the company profiles are for calendar year 2009, as are employee counts. Full-time and part-time employees were included in the employee counts; independent contractors were not. “For more than 30 years, Inc.‘s list has served as evidence of the significant accomplishments of enterprises such as OptiMA, Inc. And, more than ever, this year’s list is a testament to the creativity, resilience, and tenacity of America’s top entrepreneurs,” states Jane Berentson, Editor of Inc. magazine. Over 27 million businesses are registered in the USA and thus eligible for consideration. Previously recognized honorees include such notable alumni as Intuit, Microsoft, Visa, Timberland, Oracle and Jamba Juice. 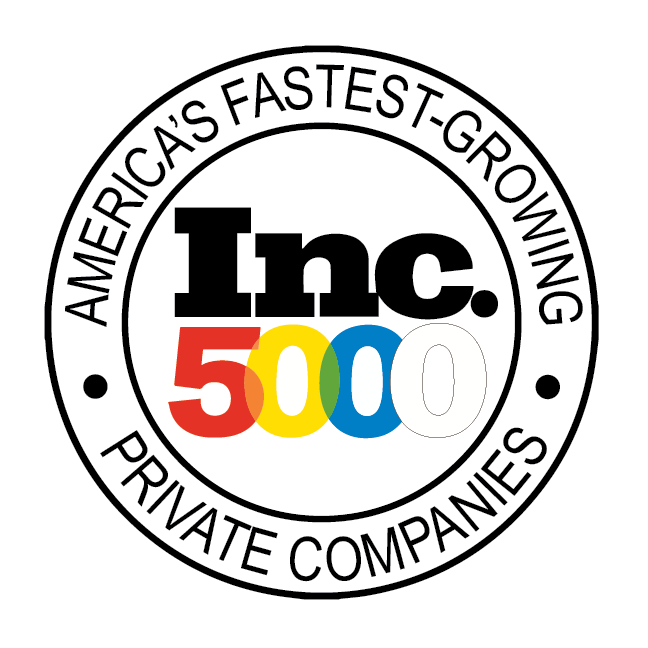 OptiMA’s Listing on the Inc. 5000 list may be found at: http://www.inc.com/inc5000/profile/optima. Complete results of the Inc. 5000, including company profiles and an interactive database that can be sorted by industry, region, and other criteria, can be found at http://www.inc.com/inc5000/2010. 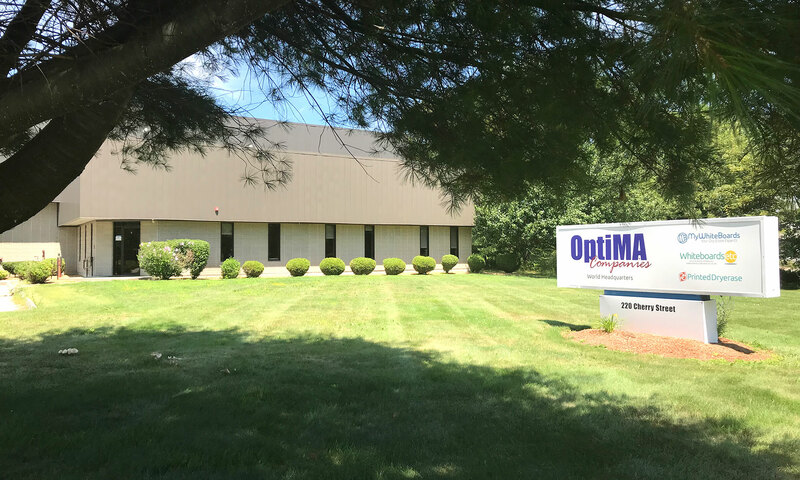 Shrewsbury, MA – OptiMA, Inc. officals have announced the relocation of its operations from Northborough, MA to the Hills Farm Industrial Park in Shrewsbury, MA. The new facility will bring the company’s corporate office, warehouse and manufacturing facilities all together in the same building. Because of rapid expansion over the past few years OptiMA, Inc. had been leasing three separate buildings In Northborough. The newly renovated 10,000 sq. ft location will reunite the entire company under one roof, greatly improving company efficiencies and still be able to accommodate future company growth. The new facility will be divided into 3,000 Sq ft of office space and 7,000 Sq ft of manufacturing and warehouse space. OptiMA, Inc. is dedicated to continuous improvement in its commitment to provide excellent service, products and values for its customers and this relocation is seen as an important step in this ongoing process. Starting as a local business to business company in 1987, OptiMA, Inc. expanded to the internet in 2000. The company now owns and operates a collection of ecommerce websites that provide its customers a selection of visual communications tools with a focus on teaching aides such as White Boards and Bulletin Boards. In 2007 OptiMA, Inc. opened a new division, OptiMA Graphics which creates custom printed dry erase boards in-house and offers them on its newest website PrintedDryErase.com. For more information about OptiMA, Inc, visit the corporate website www.optimacompanies.com or contact Adam Reed, Marketing Manager, OptiMA, Inc. at 508-842-6200. OptiMA is an innovative manufacturing company that produces high quality, competitively priced dry erase products that satisfy the communication needs of its customers. How may we be of service to you?